There will be an Open House Thursday, October 13 from 5 to 6:30 p.m. in the Bellaire Civic Center. 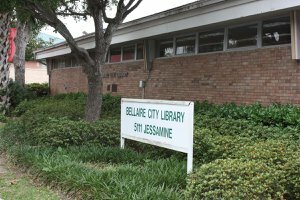 Bellaire City Staff will answer questions on the upcoming November 8 bond election to fund improvements in sewers, sidewalks and municipal buildings and infrastructure. Concerned about neighborhood safety and security? Attend the upcoming Bellaire Police Summer Meeting. 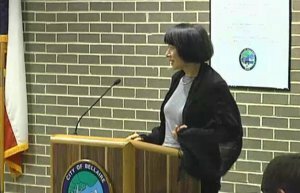 Did you know you can keep up with your Bellaire City Council meetings by watching the online videos posted at www.bellairetx.gov?